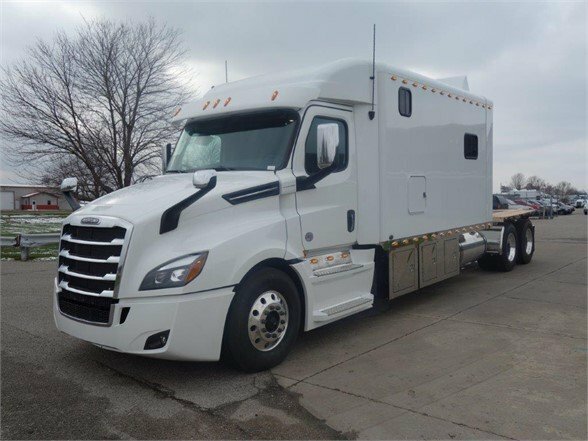 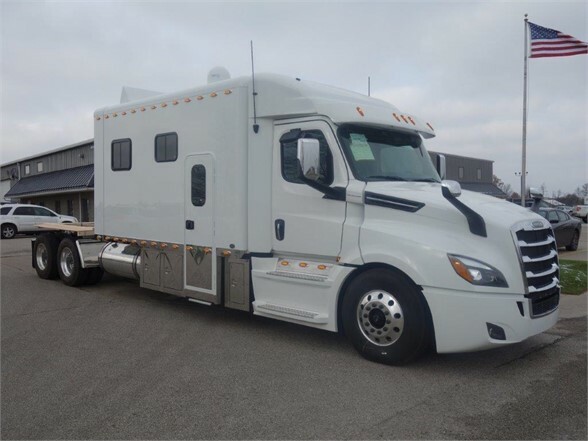 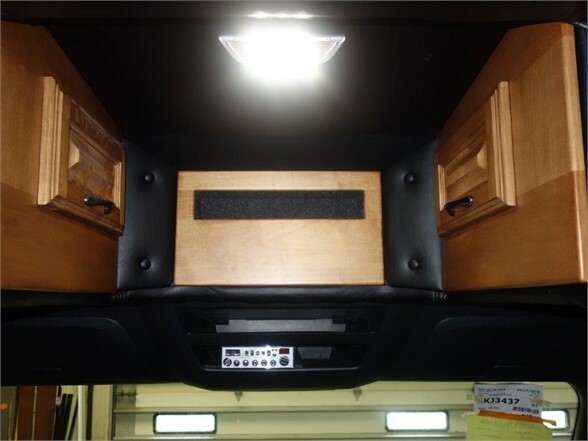 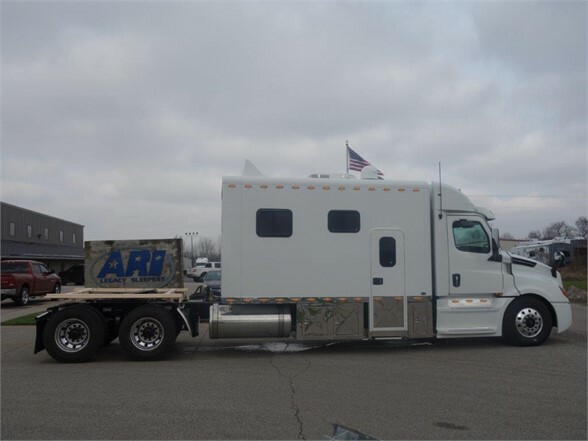 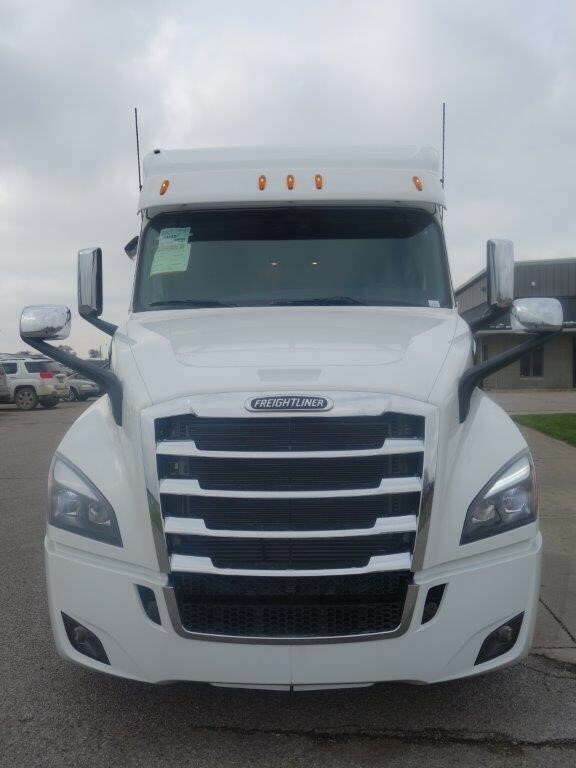 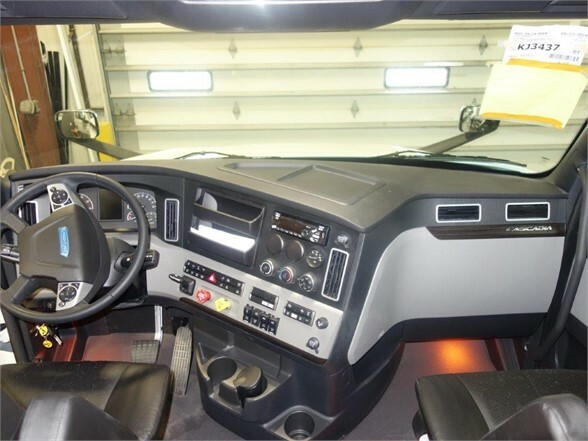 Fyda Freightliner Columbus, Inc. New 2020 Freightliner Cascadia 126 ARI Legacy II 156-inch Custom Raised Roof Sleeper with Side Door. 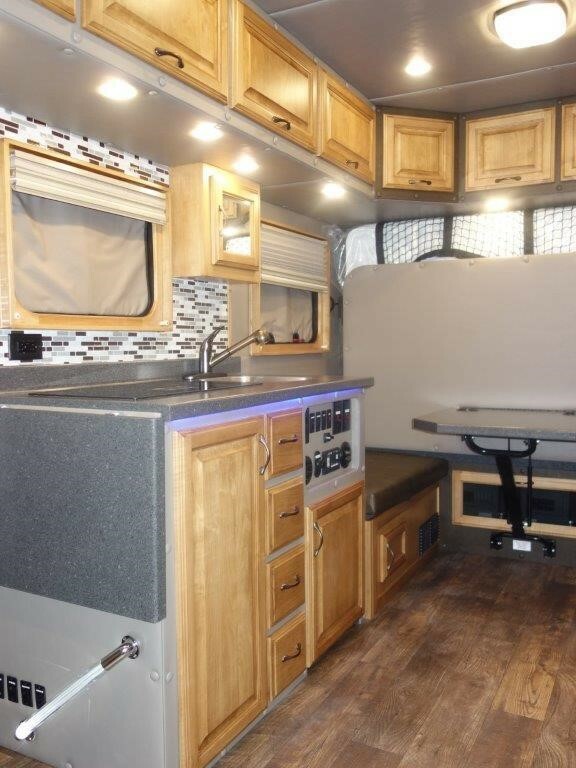 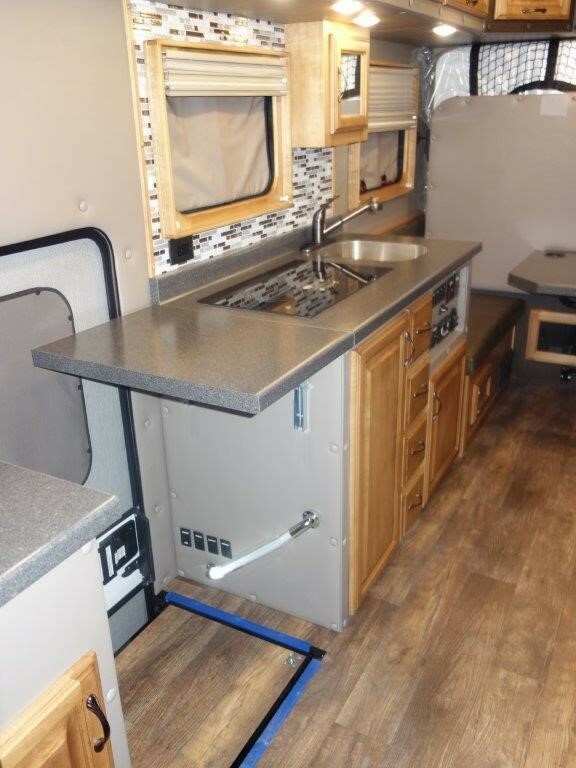 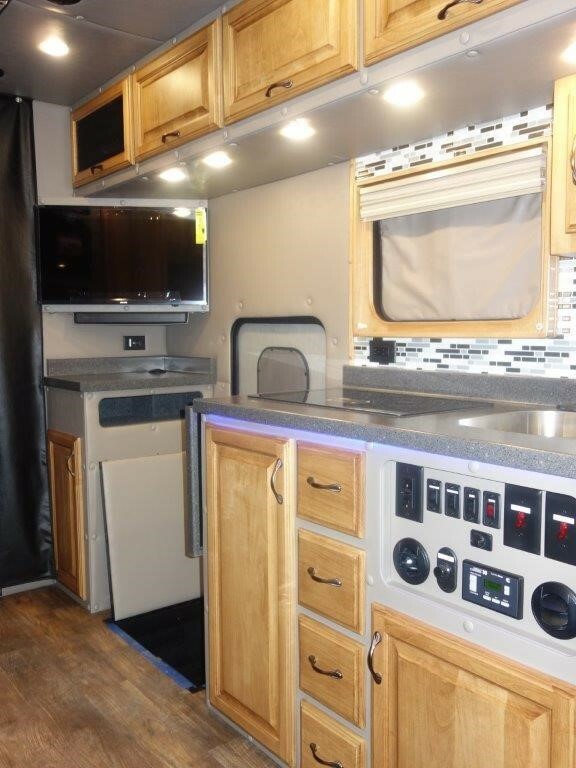 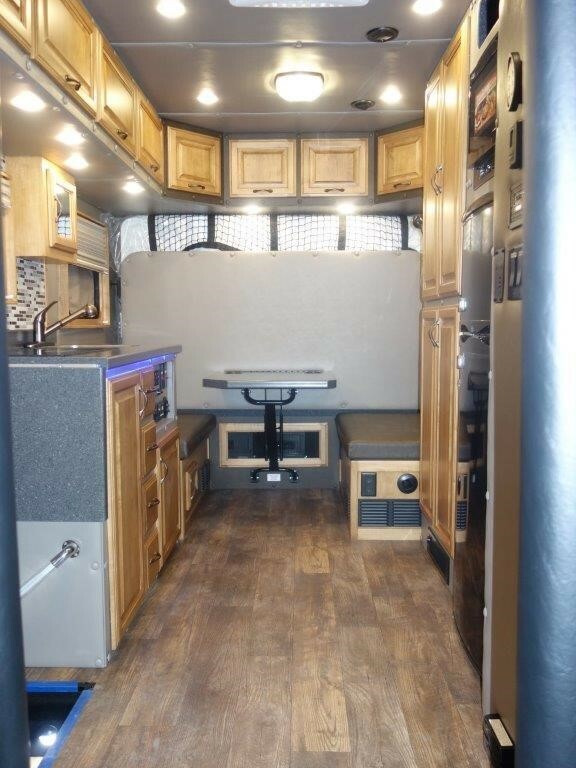 Loaded with all the comforts and luxuries of home: Full Kitchen, Microwave/Convection Oven, Flat Screen TV, In-Motion Satellite System â€“ HD Read, DVD/DirecTV Satellite Receiver, Shower, Toilet, Tons of Extra Storageâ€¦ Way too much to list here. 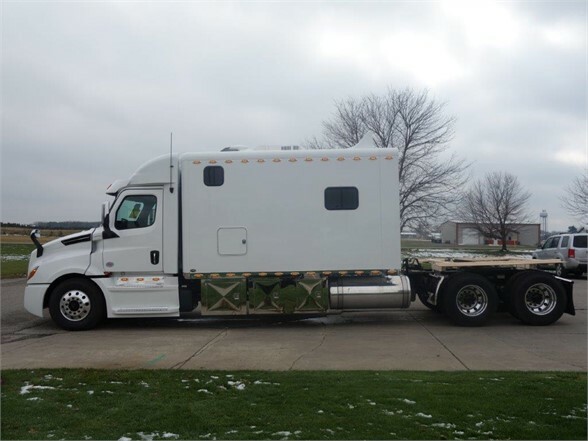 Detroit DD15 505HP engine and Detroit DT12 automated transmission, all disc brakes. 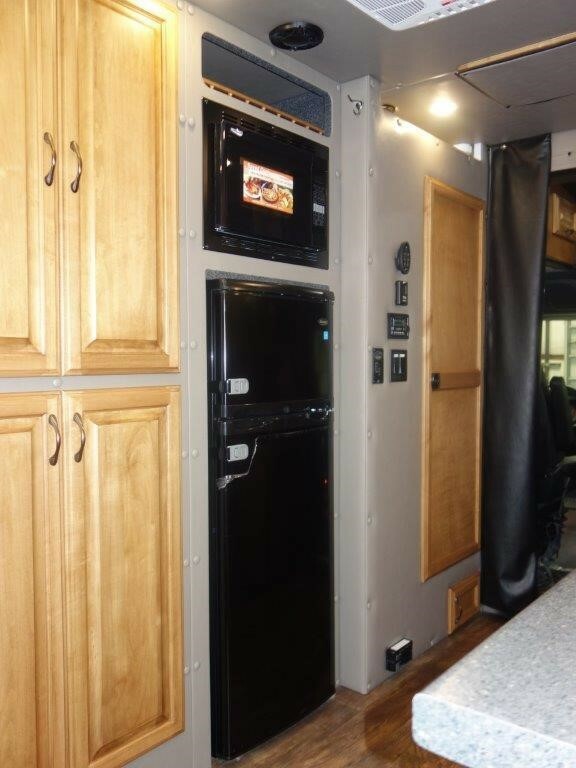 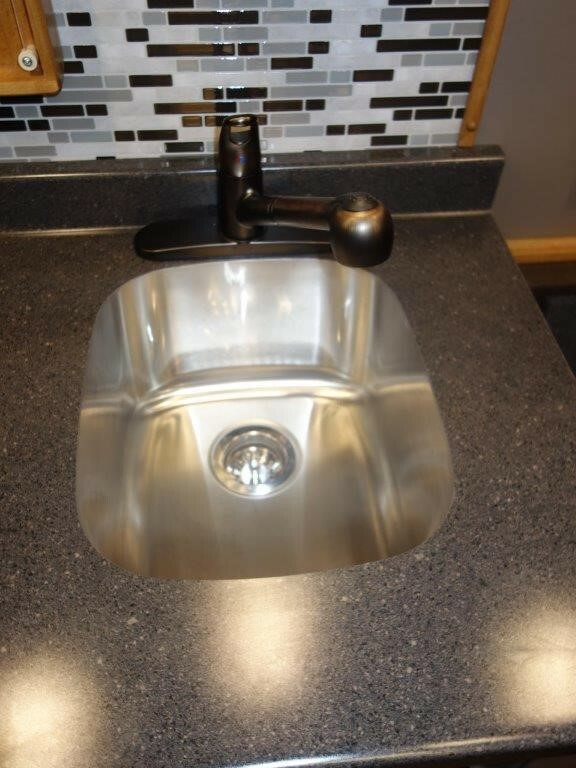 Come take a test drive and see how you can live on the road in luxury in your own Big House! 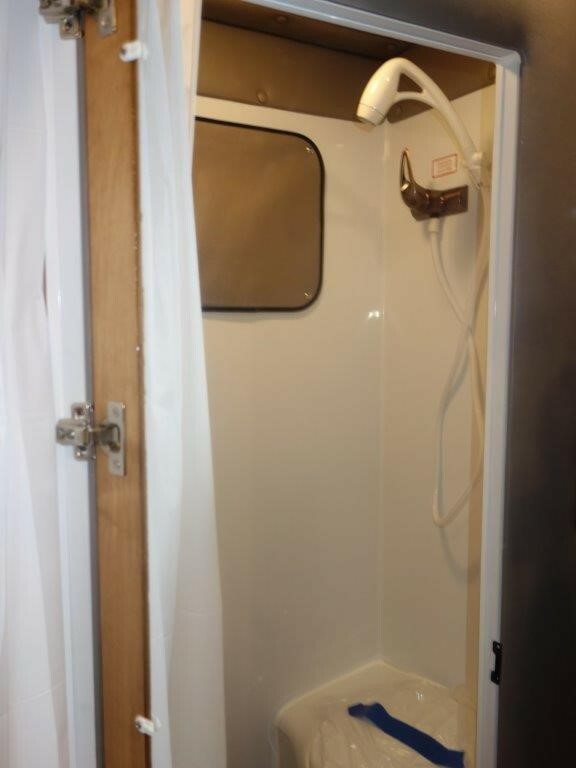 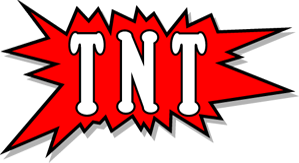 (Expediter, Expeditor, Big House) PHOTO IS OF SIMILAR UNIT AND DOES NOT ILLUSTRATE ACTUAL UNIT ON ORDER.